Morph range is in-line with the latest trends in the fashion world and ensures that your style is not comprised during pregnancy. An affordable range of trendy maternity shirts, maternity pants, maternity jeans, maternity dresses, nursing clothes and more, keeps your pregnancy wardrobe trendy. 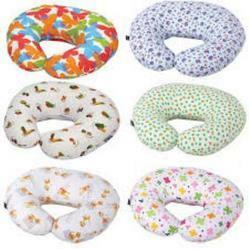 As per the needs and requirements of our clients, we are involved in providing Feeding Pillows. made specifically for feeding purpose. 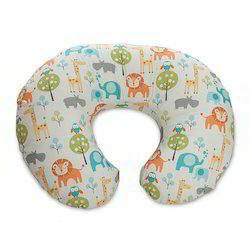 Designed in such a way that it holds the baby in a comfortable position, making easier for both mom and baby while feeding.